Well made. I can truly recommend. Looks expensive. Stones are heavy. Amazing. Посылочка шла около месяца. Браслеты очень красивые. Смесь стеклянных бусин и камня. К покупке рекомендую. Fast shipping. Good packing . Good quality . I recommend the seller ! Красивый браслет, как на фото. Доставка 2 недели. Спасибо продавцу! Très jolie mais un peu grand. J’aurai aimé qu’il me colle à la peau. très beau bracelet, j’en suis folle!!! merci!!! je recommande! Everything is good. The quality is good. Looks like in the picture. Good price. Thank you very much. 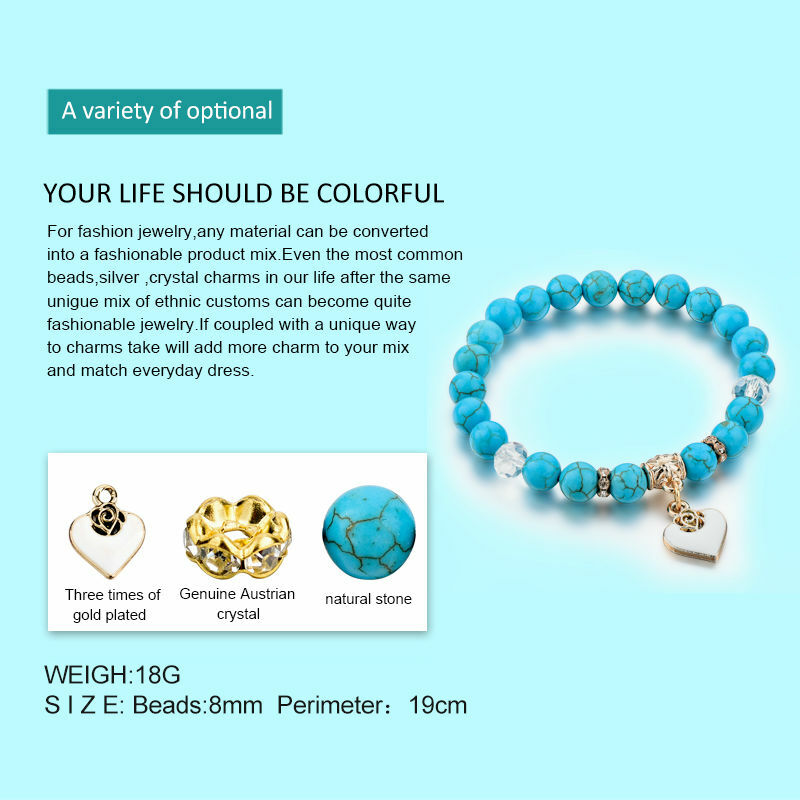 I like this bracelet very much. 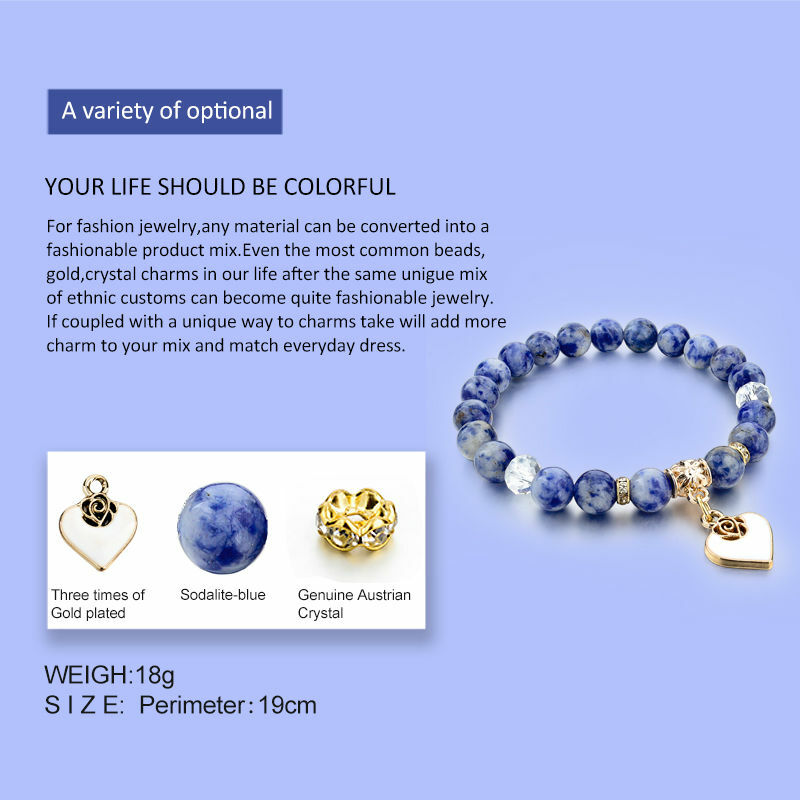 bracelet is completely matches the description: graceful and beautiful) looks great on hand))) without come and scratches. was not the color blue only gray. so beautiful. even better than in the picture! The ordered goods arrived in order. I recommend this seller. Well thank you.